At Techees we find engineers the best possible career while making the companies we work with equally satisfied. To sum it up, we are great matchmakers! I love taking the “matchmaker” approach to recruiting. We make the impossible, possible. As corny as that sounds it’s true. For clients, we take the time to discuss what type of engineer (and beyond) you want--not simply what’s on the job description (anyone can put a keyword search together). We want to know the specifics. Gaining an insight into the company culture and the driving mission behind creating the product/service is essential to the success of our recruiting efforts. The same principles are applied to all the candidates we work with. We know the majority are happily employed, however, we also know there’s an ideal opportunity that could make them even happier. We don’t just throw a bunch of companies their way and pray they pick one. We want to know what technologies they love and what type of problems they want to tackle in their work. 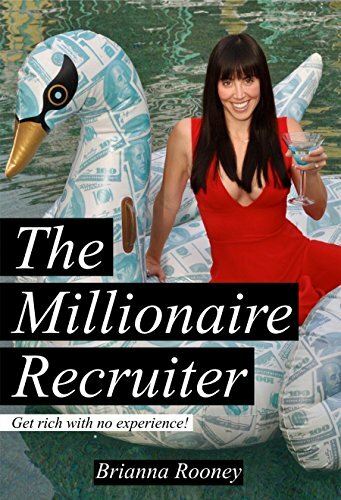 I've written a book, "The Millionaire Recruiter" to reach out to help others have career success like mine. I have also recently developed a 3-hour training eCourse--the culmination of the past 11 years I’ve spent perfecting the way I train. I’m convinced that anyone is capable of achieving success as a recruiter or in any field, at any age and any time in their life or career, if only they have the drive to do so. My training program is here to prove that. For myself, I truly believe that it's the love of my own children that pushed me to get it right. As a mom, my time is limited, so whatever I do I make sure to be as effective as possible. Any time spent away from my children, Diego and Lima, is too precious to me, so I make sure to make my work time count. - Why did you start Techees? - What was the hardest challenge to get Techees up and going? - What is now the hardest thing about running Techees? - Do you have any regrets? - Any advice to give anyone that is wanting to start their own business? 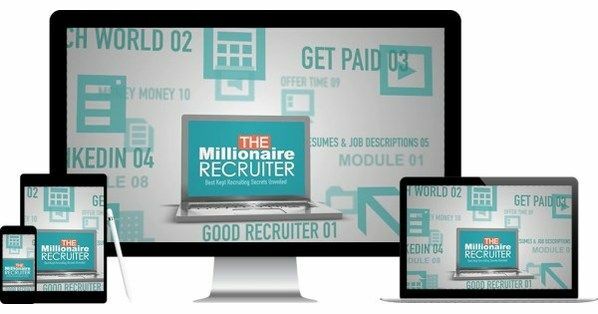 - What does it take to be a good recruiter? - How do you balance being a CEO and a mom of two small ones? - What was the best decision you've made for Techees? - What recent changes have you seen in the recruiting world? - What does it take to be successful in recruiting? - Can anyone learn to be as successful as you have been? I will promote my podcast appearances on my personal social media channels.